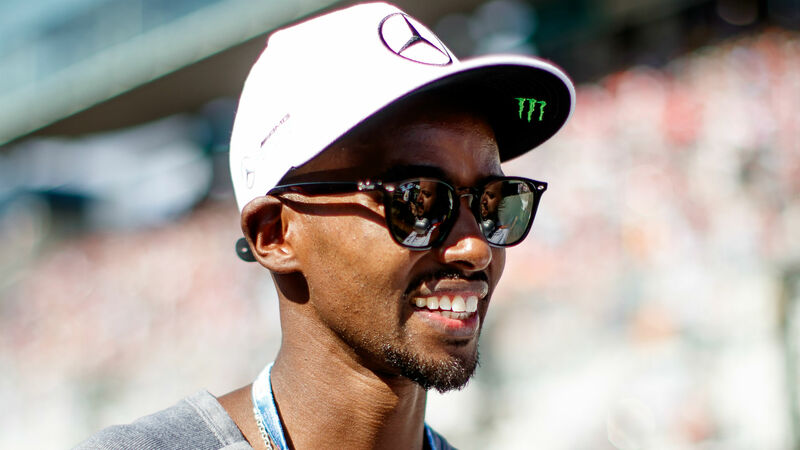 4-time Olympic champion Mo Farah, after making allegations of “racial harassment,” has made a formal complaint to the Munich airport and German federal police, who deny the allegations. On Tuesday, Farah uploaded a video to social media during which he seemed to be shoved by a member of airport safety. Farah livestreamed the incident on Instagram, additionally posting the clip to Twitter accompanied by the phrases: “Unhappy to see racial harassment nowadays. 2018…!!! #airport #germany”. Within the clip, Farah could be heard telling a person in uniform “you possibly can’t contact me” and “cease pushing me” as he apparently is ushered towards his departure gate. On Wednesday, it was confirmed that Farah — a naturalized British citizen born in Somalia — had lodged the complaints. “Mo stands by his assertion and has lodged a formal complaint with Munich airport and the German Federal Police,” stated a spokesperson when contacted by Omnisport. Nevertheless, the police have denied Farah’s claims. “We emphatically reject the accusation of #racism,” learn a submit on the official Twitter account of the Bavaria Federal Police, which was subsequently retweeted by Munich Airport’s personal account. [email protected] We emphatically reject the accusation of #racism. Sir Mo Farah first disagreed with the routine passenger safety examine @MUC_Airport. Afterwards he violated safety laws and disobeyed the next police order. Omega Installs Player Tracking For Olympic Hockey, Could NHL Be Subsequent?